This fall, the Little Brothers of Juliette Huot Lodge in Oka are gearing up on the recycling front. Through its newly launched Waste Wise Program, NI Products is helping support the circular economy by establishing an effective network between product donors and product beneficiaries. Responding to the needs of its current and prospective clients, NI created a program to redeploy second-hand equipment and transform product returns into donations for worthy causes. Many organizations need recycling equipment but lack the means to afford it. Thanks to the Waste Wise Program and our generous client partners, thousands of dollars worth of donations are being distributed to cooperatives and non-profit organizations in our region. This time, Little Brothers’ Juliette Huot Lodge in Oka benefited from this social and environmental initiative. The refurbished equipment was acquired from our partners Oxford and L’Oréal Canada within the context of the program. 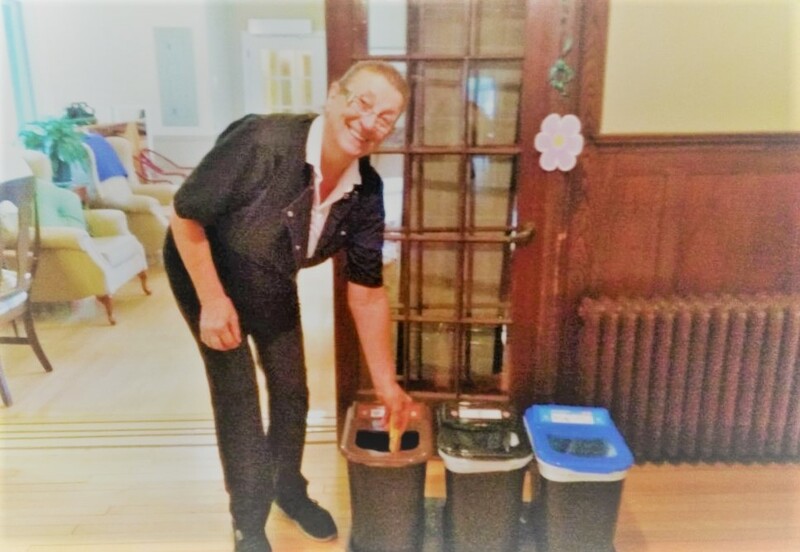 We take this opportunity to thank our first partners in the Waste Wise Program, including the Little Brothers of Juliette Huot Lodge, for their dedication and contribution to the community.